We offer our customers the full Powerscreen product line. 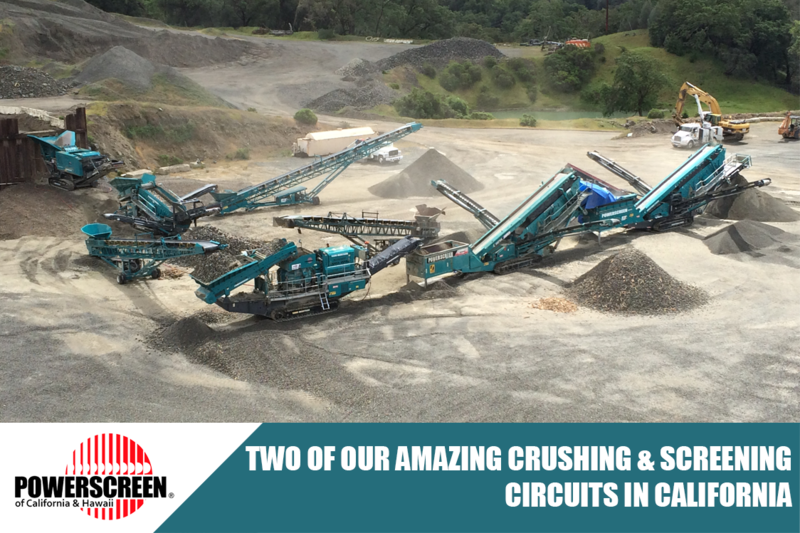 Powerscreen is the global leader in the design and manufacture of tracked mobile crushers and screeners for the quarrying, mining and recycling industries. Powerscreen equipment operates in the harshest and most extreme environments and feature nominal setup times, market leading productivity rates and excellent reliability. Our robust and reliable machinery aims to increase your productivity and efficiency. 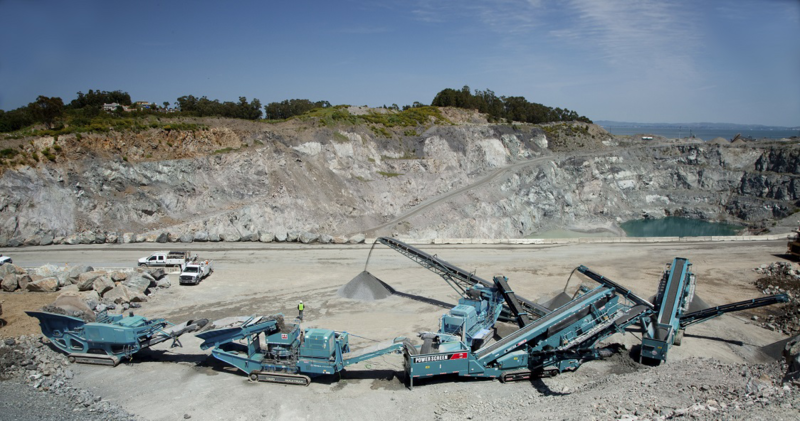 Still within the Crushing & Screening sector and complimenting this world renowned brand, we also offer our customers the full Terex Minerals Processing Systems, Modular line. Terex Minerals Processing Systems offers crushing and screening components and modules to fit a multitude of various static applications. We also exclusively represent Matec on the West Coast. Matec are world leaders in their innovative design and high quality manufacture of filter presses and water treatment plants. The Matec product line dovetails seamlessly with the Terex Washing Systems plants, and can be effortlessly integrated with one each other. We offer a complete tailored solution for water treatment and management, we offer a full range of filter presses, flocculent dosing systems and thickening tanks. The floc dosing systems are fully automated to control and adjust the flocculent according to the amount of suspended solids contained in the water. This automation is essential for the efficient control of the system when the specification of the sludge changes during the day in terms of rates of solid particulates. The filter press takes this treated sludge and dehydrates it, recovering up to 90% of the water, into dry panels of pressed sludge which can be easily handled, moved and disposed of. The filter presses uses high pressure technology to maintain optimal performance and only the highest quality components are used. Again, the system is fully automated through a dedicated Programmable Logic Control System (PLC). 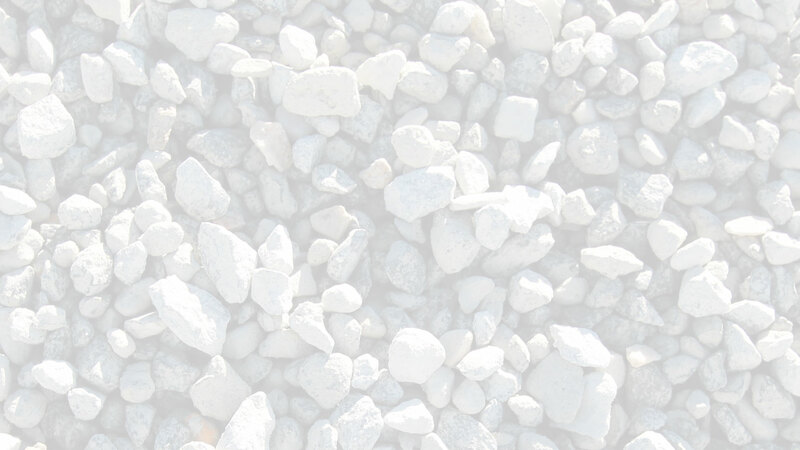 Waste water purification and filtration plants are used in many different industries, the most common of which are aggregates, gravel, sand, stone ceramics and glass. We are the sole dealer in California and Hawaii for the Terex Environmental Equipment Ecotec and CBI product line. This exciting new range of environmental equipment is continually growing year on year, thus giving you the customer a wide choice of world class products. Terex Environmental Equipment is an industry leader in the designing and manufacturing of wood processing, biomass and recycling equipment. TEE offers a comprehensive range of hand fed arborist chippers, stump grinders and compact track loaders for the arborist, land developer, utility contractor and rental store customer. 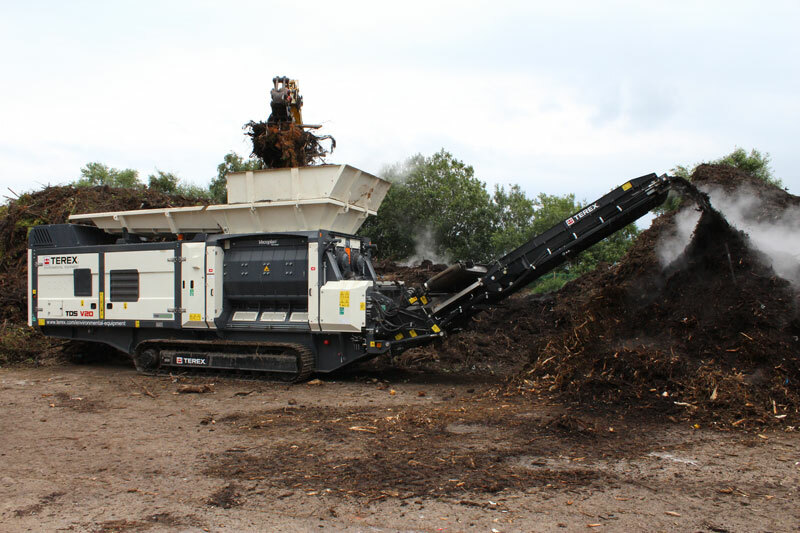 For the large scale biomass producer and recycling industries, TEE offers a comprehensive range of whole tree chippers, horizontal grinders, trommels, slow speed and medium speed waste shredders, waste handlers, windrow turners and recycling screens featuring Spaleck technology. The range of innovative machines we offer in our environmental section, provide efficient production, low operational costs and ease of maintenance for each of our customers. Visit our EQUIPMENT page for more details on our environmental product range.